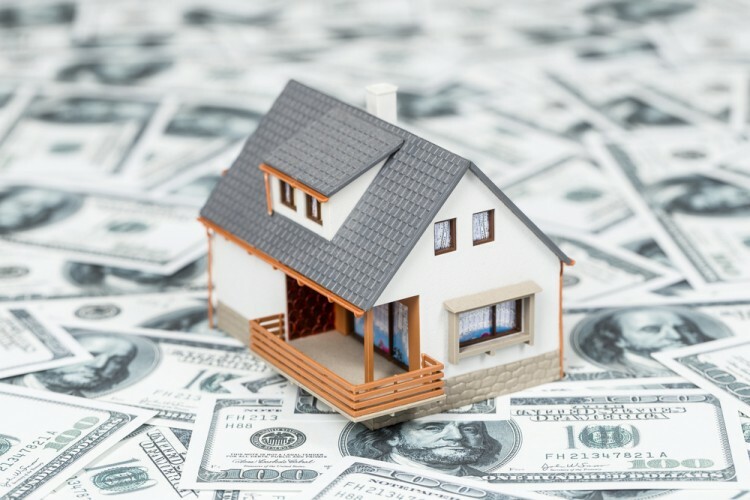 Do Hedge Funds Love Colony Capital Inc (CLNY)? Is Colony Capital Inc (NYSE:CLNY) undervalued? Hedge funds are categorically taking a bearish view. The number of long hedge fund investments shrunk by 2 in recent months. CLNY was in 25 hedge funds’ portfolios at the end of the third quarter of 2016. There were 27 hedge funds in our database with CLNY holdings at the end of the previous quarter. At the end of this article we will also compare CLNY to other stocks including Chemtura Corp (NYSE:CHMT), CBL & Associates Properties, Inc. (NYSE:CBL), and Oasis Petroleum Inc. (NYSE:OAS) to get a better sense of its popularity. 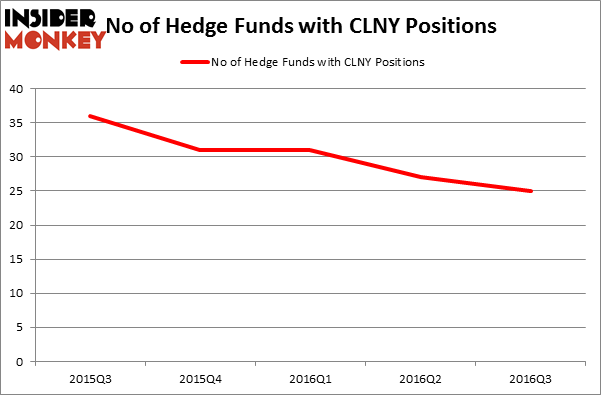 What have hedge funds been doing with CLNY? At the end of the third quarter, a total of 25 of the hedge funds tracked by Insider Monkey were long this stock, a fall of 7% from one quarter earlier. The graph below displays the number of hedge funds with bullish position in CLNY over the last 5 quarters. So, let’s check out which hedge funds were among the top holders of the stock and which hedge funds were making big moves. According to Insider Monkey’s hedge fund database, Seth Klarman’s Baupost Group has the largest position in CLNY, worth close to $81 million, corresponding to 1.2% of its total 13F portfolio. On Baupost Group’s heels is Diamond Hill Capital, led by Ric Dillon, which holds a $41.8 million position. Some other members of the smart money that hold long positions contain Wayne Cooperman’s Cobalt Capital Management, Brett Barakett’s Tremblant Capital and Israel Englander’s Millennium Management. We should note that none of these hedge funds are among our list of the 100 best performing hedge funds which is based on the performance of their 13F long positions in non-microcap stocks.